Ahmed Abdulrahaman, Kaduna state police commissioner, has distanced himself from the casualty figures Nasir el-Rufai, the governor, released on the killings in Kajuru, Kujama local government area of the state. 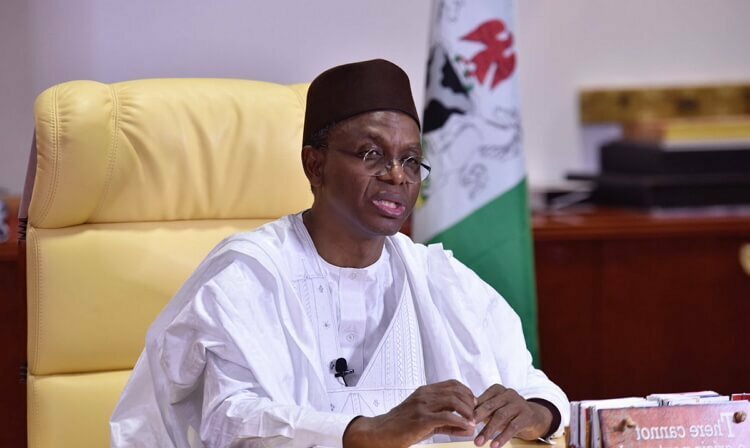 El-Rufai had initially said 66 people were killed in the attacks which took place last week. At a press conference in Aso Rock on Tuesday, the governor said the death toll had risen to 130. But on Thursday, Abdulrahaman said the police were still investigating and the outcome of the investigation will be made public.